Tis the season! 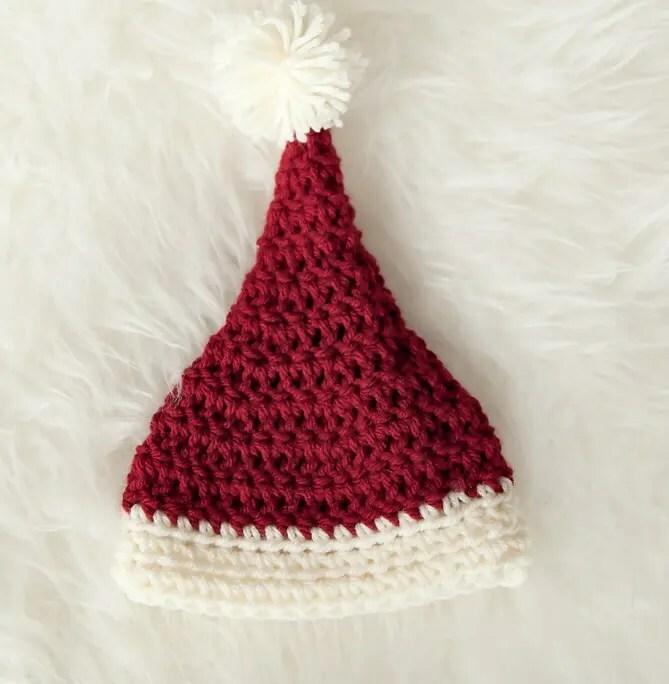 Here is a fun pattern for a newborn size Santa hat. 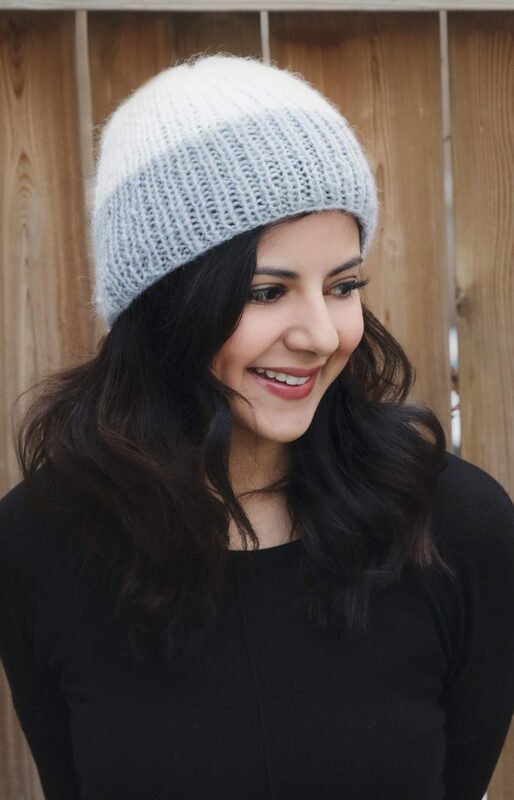 Yarn: Loops and Threads Impeccable. Using the Claret color yarn, make a Magic circle. Round 1: CH 2, make 4 DC in magic circle, join to first dc with slip stitch (4 stitches total). Round 2: CH 2, *1 DC in first dc, 2 DC in next dc, repeat from * to end of round, join to first dc with slip stitch (6 stitches total). Round 3: CH 2, *1 DC in first 2 dc, 2 DC in next dc, repeat from * to end of round, join to first dc with slip stitch (8 stitches total). Round 4: CH 2, *1 DC in first 3 dc, 2 DC in next dc, repeat from * to end of round, join to first dc with slip stitch (10 stitches total). Round 5: CH 2, *1 DC in first 4 dc, 2 DC in next dc, repeat from * to end of round, join to first dc with slip stitch (12 stitches total). Round 6: CH 2, *1 DC in first 3 dc, 2 DC in next dc, repeat from * to end of round, join to first dc with slip stitch (15 stitches total). Round 7: CH 2, *1 DC in first 4 dc, 2 DC in next dc, repeat from * to end of round, join to first dc with slip stitch (18 stitches total). Round 8: CH 2, *1 DC in first 2 dc, 2 DC in next dc, repeat from * to end of round, join to first dc with slip stitch (24 stitches total). Round 9: CH 2, *1 DC in first 3 dc, 2 DC in next dc, repeat from * to end of round, join to first dc with slip stitch (30 stitches total). Round 10: CH 2, *1 DC in first 4 dc, 2 DC in next dc, repeat from * to end of round, join to first dc with slip stitch (36 stitches total). Round 11: CH 2, *1 DC in each dc to end of round. On the last stitch, change color to Aran. Join to first dc with slip stitch (36 stitches total). Round 12: CH 2, 1 HDC in each dc to end of round, join to first hdc with slip stitch (36 stitches total). Round 13 and 14: CH 2, 1 HDC in each hdc to end of round, join to first hdc with slip stitch (36 stitches total). 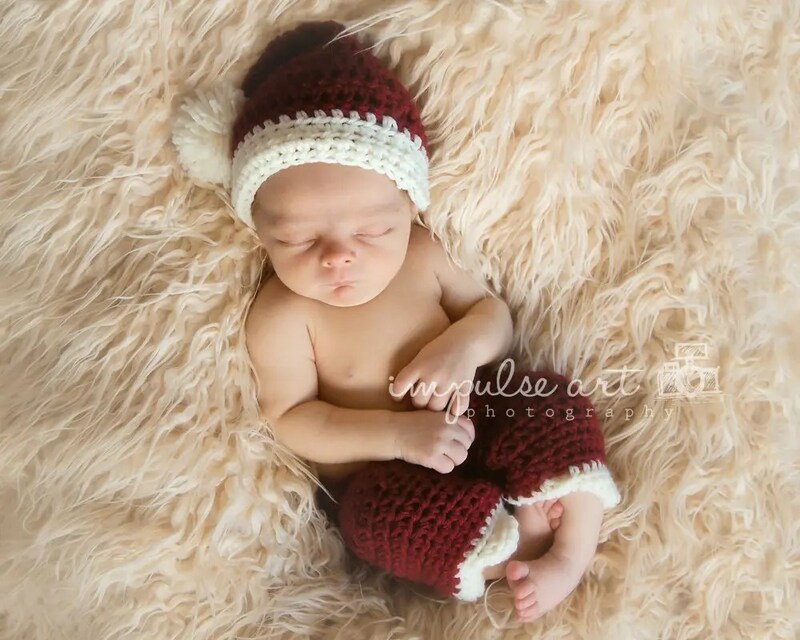 Baby I’d like to crochet for was born end of July. Do you have any suggestions for increasing size based on size of baby’s head? Hi Bonny, after round 10, I would recommend that you increase another round to make it a total of 42 stitches and then continue on to make more room for a large head.